The Easter holiday is right around the corner, and with it comes the spring season. This is typically the time of year that most people taking to planting and beginning to tend their gardens. But who ever said gardening had to be tedious? Our Seedboms™ make gardening fun, and make the act of “seed bombing” a breeze. 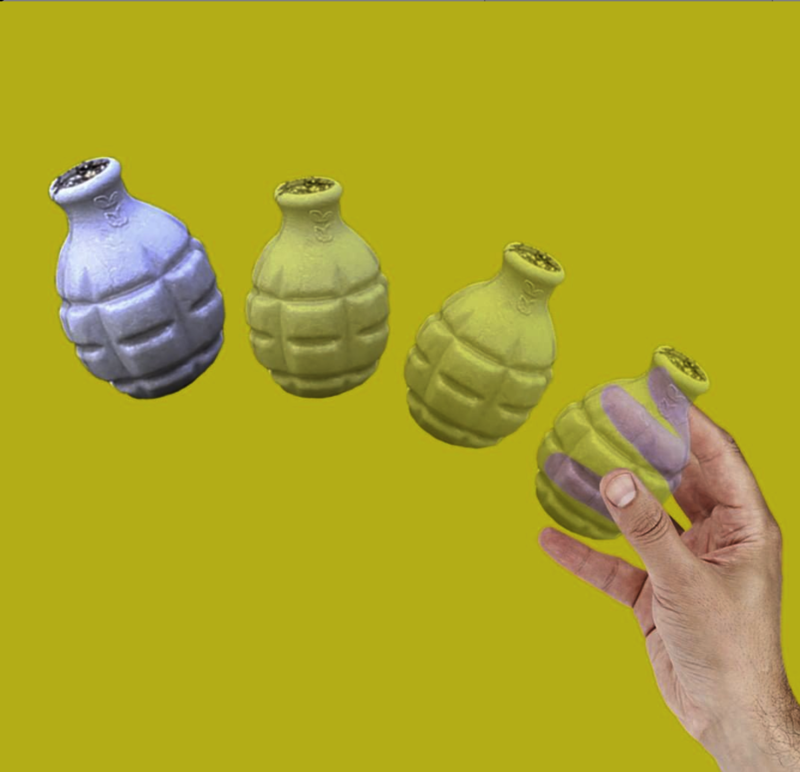 Seed bombing is often times uses in what’s become known as “guerrilla gardening”, and explains why our Seedboms™ are shaped like grenades. Guerrilla gardening occurs in subcultures in which people transform unused public spaces into lovely gardens by throwing seeds. In this case, the seeds are protected by a biobased shell. They shell just needs to be dampened, then it can be tossed onto bare ground. Once it hits the ground, the shell will explode and release the seeds. The seeds will eventually sprout, thus transforming unloved spaces with a blast of life and colour. In addition to helping produce clean air, the plants also help sustain bee, butterfly and other important insect populations. Not only is it fun, but it’s the perfect way to beautify the planet, connect with nature, and start off the springtime. Customers simply need to soak the Seedboms™ so that they are damp, then they can be tossed so that the shell explodes and releases seeds. 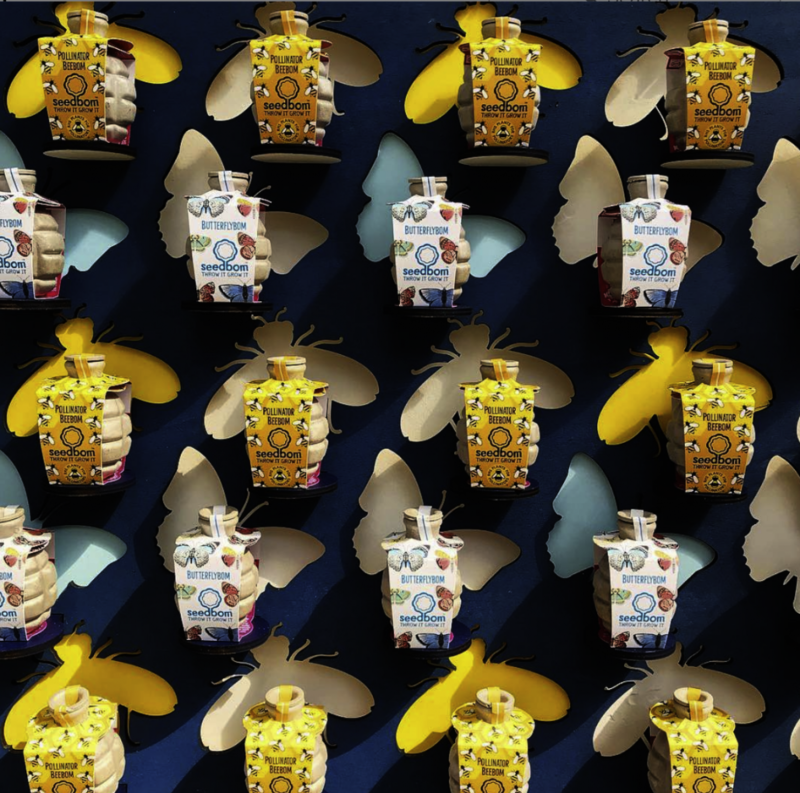 You can find out even more about our Seedboms™ here. Of course, we can’t talk about spring without mentioning Easter. The holiday is taking place on Sunday, April 21 this year. That means there’s still plenty of time to order our lovely egg-shaped Seedsticks™. For some background, eggs were originally associated with Easter during Pagan celebrations. This is because the egg is symbolic of new life, aligning with the rebirth of flora and fauna during springtime. In Christian traditions, the egg symbolises the rebirth of Jesus Christ. Colouring eggs with dye and holding Easter egg hunts are some of the most popular modern day Easter activities, making our egg-shaped Seedsticks™ perfect for the upcoming celebrations. Additionally, we’re super proud to have worked with some incredible brands lately . Have a look at the unique promotional products we’ve been creating. 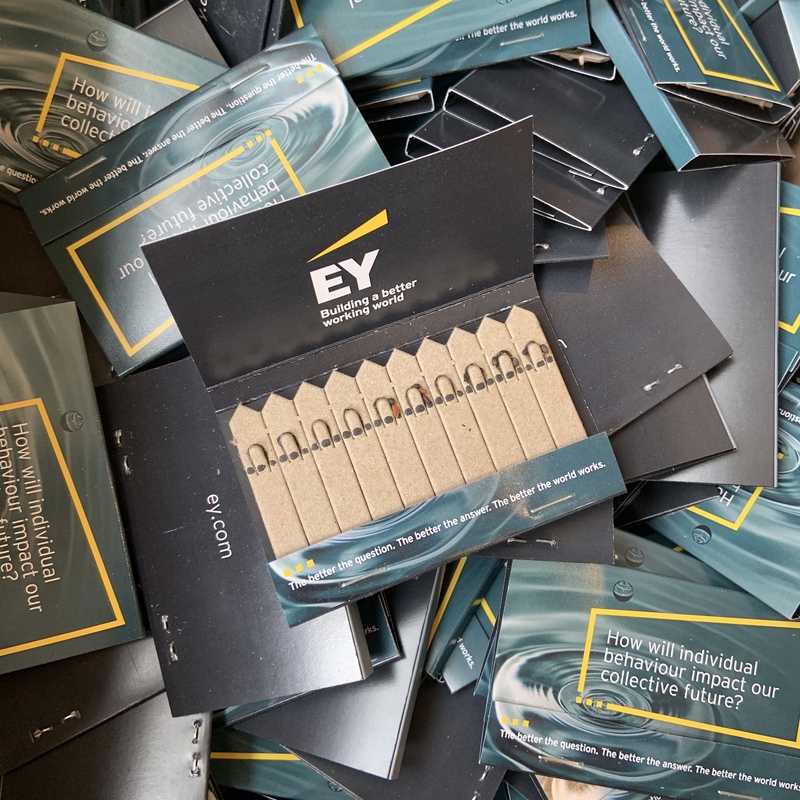 That’s the question asked by EY on the Seedsticks we recently created for them. Never forget just what a massive impact your actions may have – especially when it comes to helping the wellbeing of our planet! 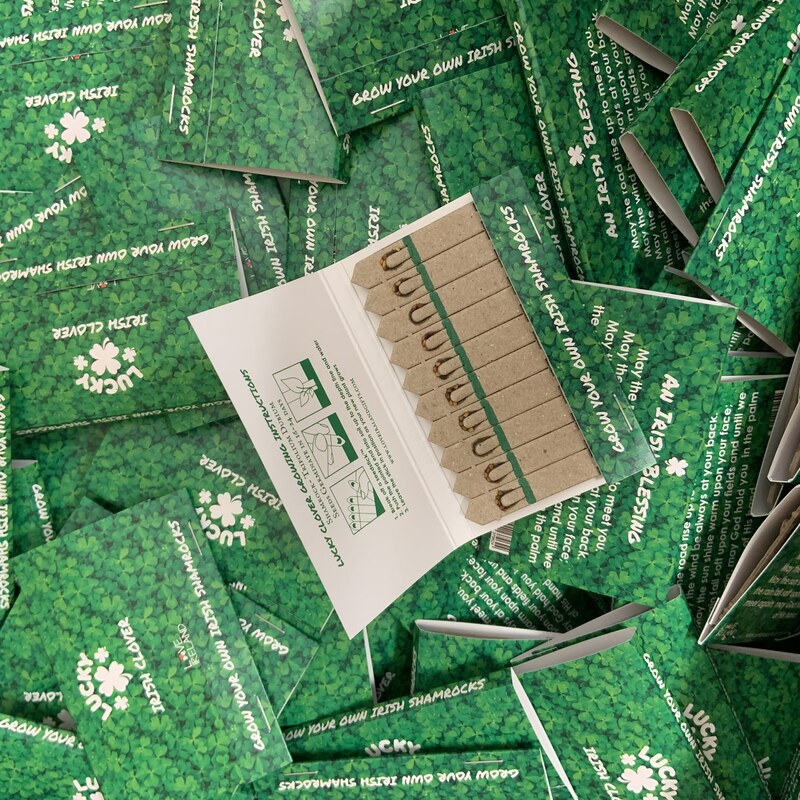 Just in time for St. Paddy’s Day, we had the opportunity to create Seedsticks for the Irish gift company, Love Ireland! 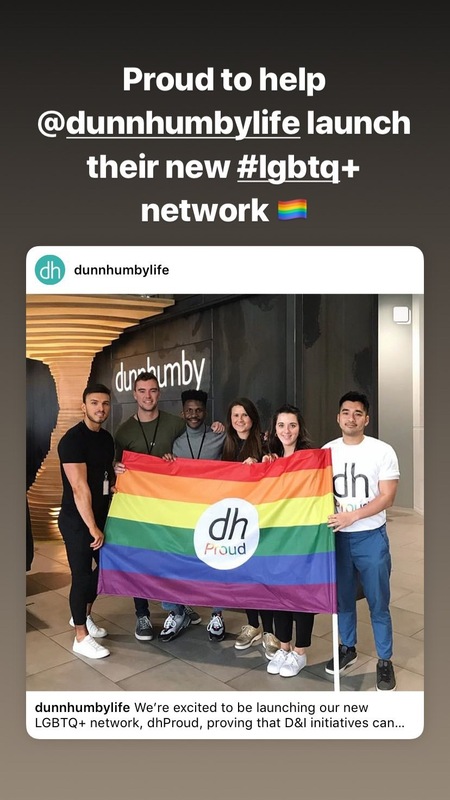 We recently had the wonderful opportunity to provide dunnhumby with T-shirts, stickers, badges, flags and water bottles, all in the name of supporting their new LGBTQ+ network, dhProud.